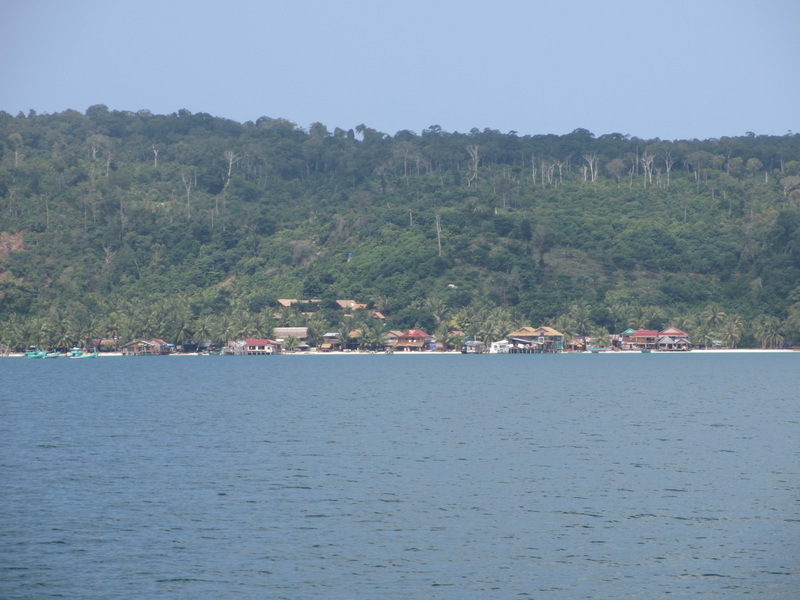 Koh Rong island is currently a couple hour boat ride off the coast of Sihanoukville. There is a small beach town area and a handful of guesthouses but the rest of the island is quite undeveloped. The Royal Group has a concession to develop the whole island including an international airport and several resorts and residential areas.